Autumn may be the most visually rewarding season that nature has gifted us. While all the other seasons are sure to give it a fair fight, there is something about the orange, red, and yellow change in the leaves that gift us new enlightenment and invigoration in the natural world around us. But what would the striking change in season be without the illumination of sonic assistance? 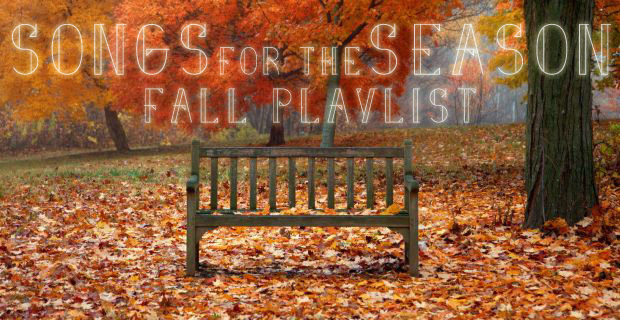 Entering our third playlist for the seasons, UTG is happy to present to you our favorite songs to pair with the crisping air, a nice glass of apple cider, and of course, pumpkin everything. Open your senses and invite in the changing terra, and be sure to try out these tracks as you earn the rewards gifted by naturalism.